You are here: Home » DIY » Money Balloons instead of gift card! 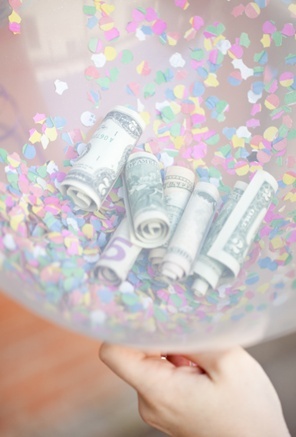 Money Balloons instead of gift card! I’m skipping the card aisle next time and giving a Money Balloons instead. How many kids love a birthday card?? How many kids love BALLOONS? ?